It’s not my thing. I wish it was my thing. I love a good walk, even a fast walk, but I can’t imagine a world where I would willingly participate in a 5K. My brother tried to coerce me into running while I spent a summer break with him during college. It didn’t stick. As a young person, I took the lead in Northern California for sinking the most free throws in a basketball competition, but eventually left the sport because of the running. I really don’t like to run, and research shows that a long brisk walk does as much for your heart (and maybe more for your knees) than running. Despite a mild case of kinetophobia, I enjoy hearing about other’s movement oriented endeavors. I’ve had several friends involved in the XTERRA Triathlon here on Maui, and I’m happy to cheer them on ~from a great distance. Like, in my house ~ from the couch. 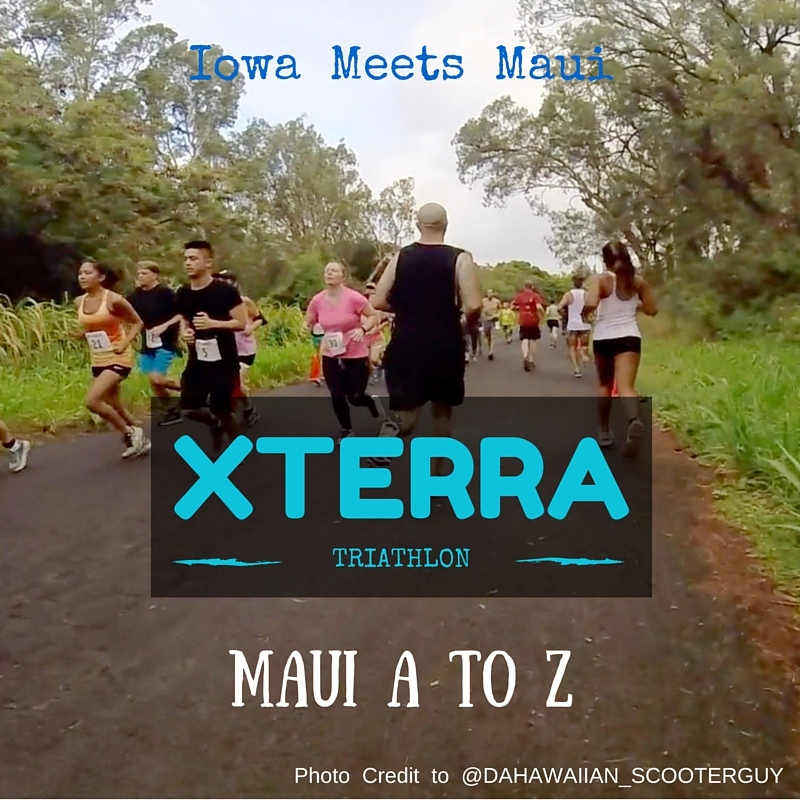 The XTERRA Triathlon began on Maui 20 years ago, and has since become a world-wide tour. The October 23, 2016 event will be the 21st anniversary and will come with a $105,000 purse. Not too shabby. The course involves swimming, mountain biking, and trail running, and I guarantee, you will not find me in the line up! 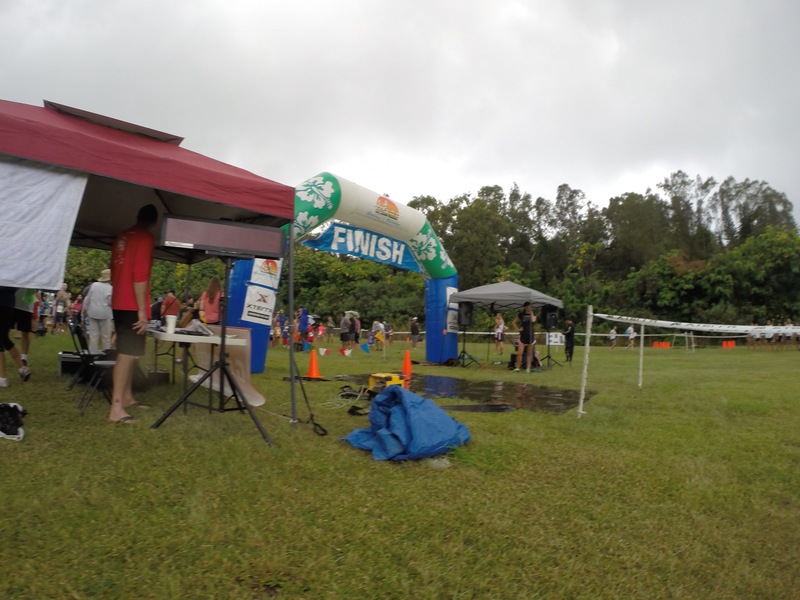 @DAHAWAIIAN_SCOOTERGUY participated last year in the XTERRA Adventure Fest Maui 5K and was happy to share a few photos from his day. Tags: @dahawaiian_scooterguy, Maui, mountain biking, running, swimming, trail running, World Championships, XTERRA Triathlon. Bookmark the permalink. You picked a good one for X!! Hilarious take. I’m with you. I wish I enjoyed running, I occasionally give it a try, but I just don’t enjoy it. However, I have walked several 5Ks. 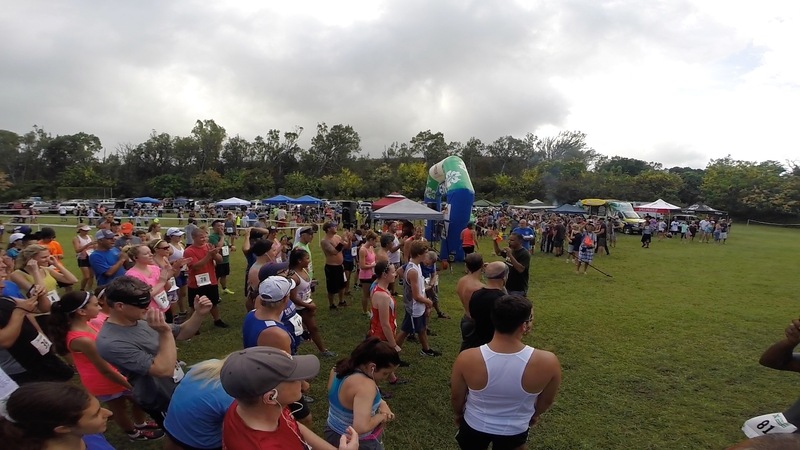 There are fun-runs with a theme, like beer. That’s a good theme. Beer is ALWAYS a good theme! I biked half way across Iowa once, I love to hike and walk. Just not run. 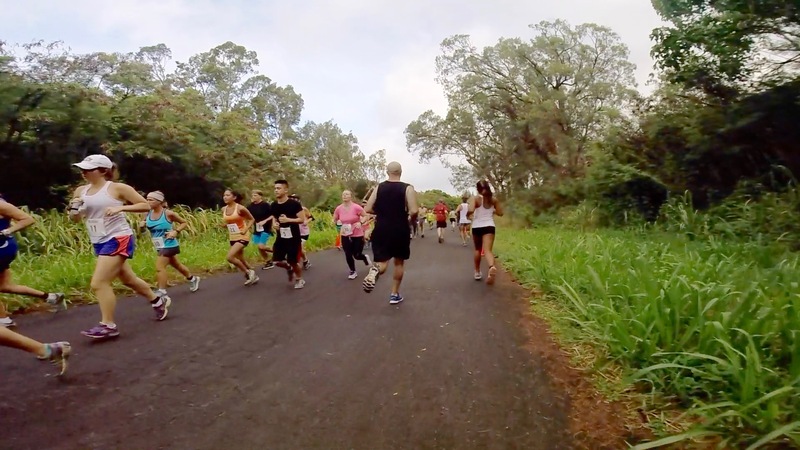 I got 1st in my division in the 2014 Maui Xterra 10k Trail Run which got me free admission to the 2015 Worlds Championship Xterra 10k Trail Run at Kualoa Ranch on Oahu where I got 5th in my division. I bet David could be a serious runner. If he could get past that asthma… 😏. He used to love soccer, but they had to carry oxygen tanks for him. Are you going to go again this year? Ambitious endeavors! !